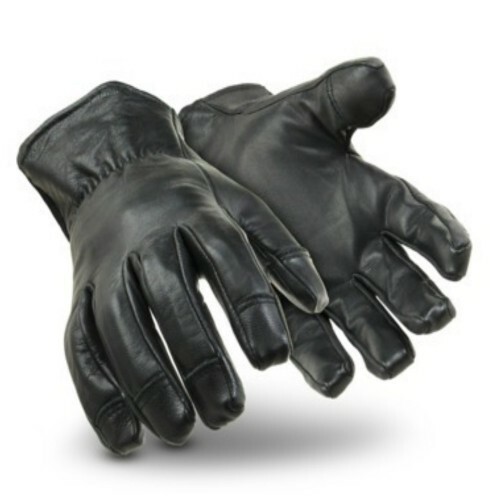 HexArmor General Search and Duty Gloves are the optimum choice for high-risk search and seizure applications. 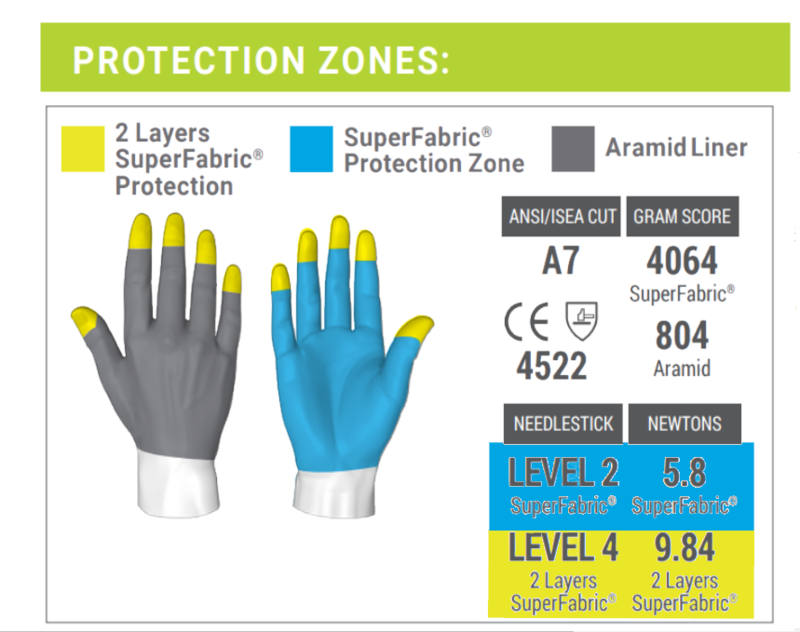 setting the new standard for hand protection. HexArmor® products are engineered to provide users with the highest levels of protection in areas where risk is the greatest. 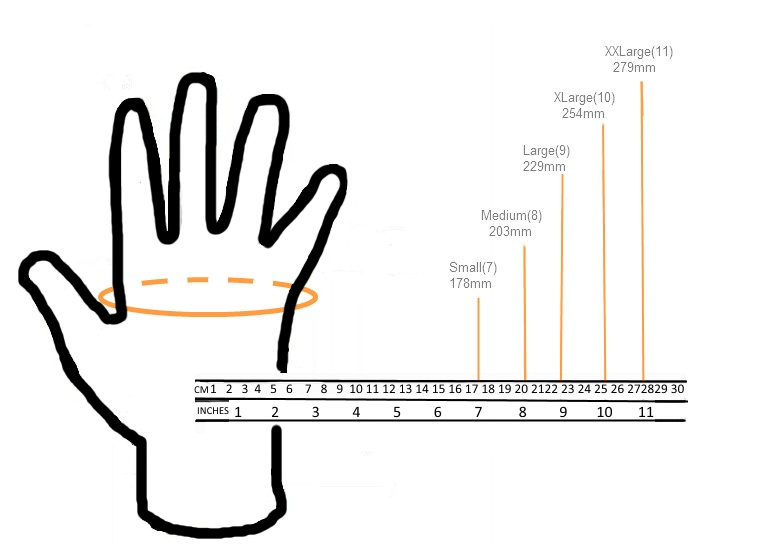 Don’t get stuck with faulty hand protection – use HexArmor®.